The College of the North Atlantic - Qatar is inviting nominations and applications for the position of Assistant Professor/Associate Professor/Professor, Telecommunications and Network Engineering Technology, in the School of Engineering Technology and Industrial Trades. Reporting to the Department Chair, the Assistant Professor/Associate Professor/Professor, Telecommunications and Network Engineering Technology must be a proven leader with the skills and expertise necessary to support the School of Engineering Technology and Industrial Trades in fully implementing the College’s mission and vision. The College of the North Atlantic - Qatar is inviting nominations and applications for the position of Assistant Professor/Associate Professor/Professor, Accounting, in the School of Business Management and Information Technology. Reporting to the Department Chair, the Assistant Professor/Associate Professor/Professor, Accounting must be a proven leader with the skills and expertise necessary to support the School of Business Management and Information Technology in fully implementing the College’s mission and vision. The College of the North Atlantic - Qatar is inviting nominations and applications for the position of Assistant Professor/Associate Professor/Professor, Electrical Engineering Technology, in the School of Engineering Technology and Industrial Trades. Reporting to the Department Chair, the Assistant Professor/Associate Professor/Professor, Electrical Engineering Technology must be a proven leader with the skills and expertise necessary to support the School of Engineering Technology and Industrial Trades in fully implementing the College’s mission and vision. The College of the North Atlantic - Qatar is inviting nominations and applications for the position of Instructor, Mechanical Engineering Technology, in the School of Engineering Technology and Industrial Trades. Reporting to the Department Chair, the Instructor, Mechanical Engineering Technology must be a proven leader with the skills and expertise necessary to support the School of Engineering Technology and Industrial Trades in fully implementing the College’s mission and vision. The College of the North Atlantic - Qatar is inviting nominations and applications for the position of Instructor, Chemical Engineering Technology, in the School of Engineering Technology and Industrial Trades. Reporting to the Department Chair, the Instructor, Chemical Engineering Technology must be a proven leader with the skills and expertise necessary to support the School of Engineering Technology and Industrial Trades in fully implementing the College’s mission and vision. Who work Graphic Designer,3D Max ,Auto cad,photoshop,and to be creative with the designs and concepts. Responsible for creating drawings and illustration designs for props,decoration items, table settings, backdrops, kosha and stage. Perfect with Free hand Sketches designs for stages and decoration. Responsible for preparation of a bill of quantity of the required events material and any additional material that is required to be purchased for the event. Execute the designs and supervising the work of the props decorators and carpenters and monitor their activities based on the job orders assigned to them. Present creative ideas and designs for the company to advance and suggest innovative design techniques which is not available with the competitors. Do online research on materials not available in Gulf. Responsible in translating Wedding Planner’s concept/vision for a wedding. • B.Sc. 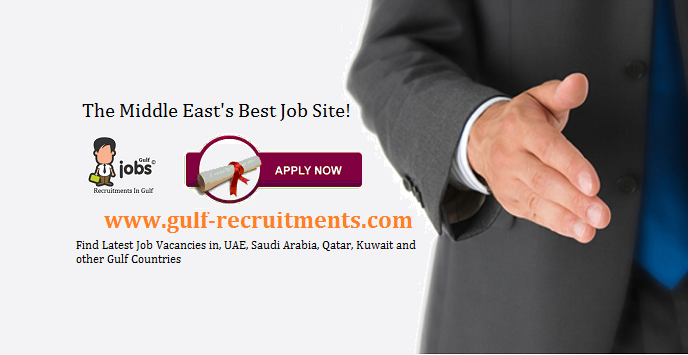 Eng or equivalent or Diploma in Mechanical/ Instrument/ Electrical/ Civil Engineering from a recognized university. • Understand and follow plant safety standards and procedures. 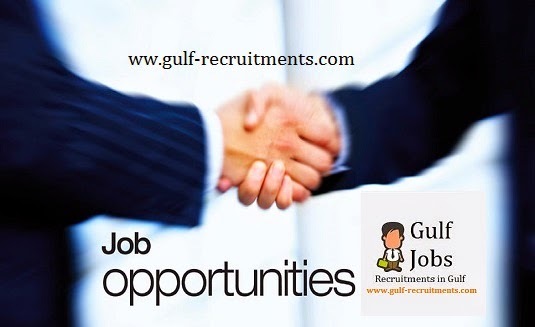 • 8-10 years work experience in refinery or petrochemical Oil and Gas plant in field maintenance. • Follows instructions provided by superiors and understands, respects chain of command. • Capable of working independently, with a minimum of supervision. • Receives, verifies and actions purchase requisitions (PR’s) – for spare parts, materials and supplies. • Should have a thorough knowledge and hand on experience in respective fields. • Strong co-ordination & interpersonal skills. • Working knowledge in MS Office. • Position provides service to internal customers requires service orientation & good liaison and cooperation skills. • Role requires high level of personal and professional ethics and strict adherence to set policies and procedures at all times.